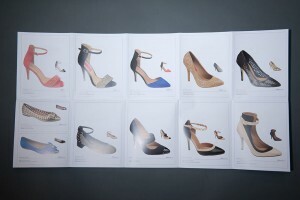 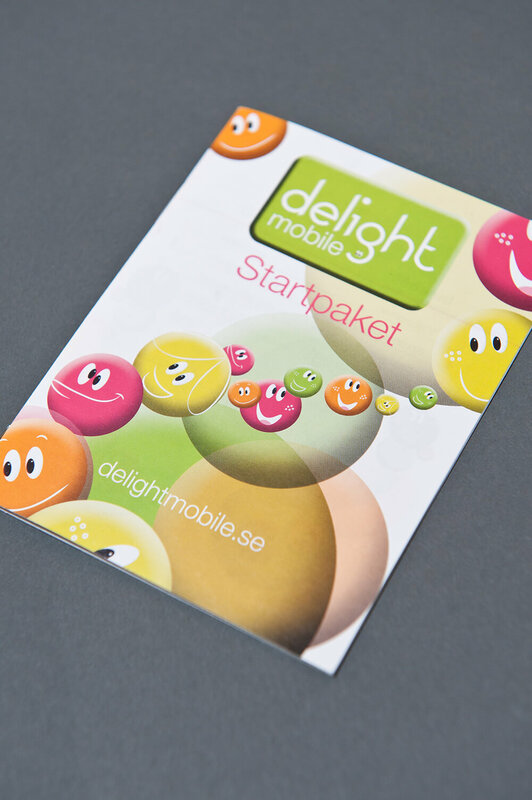 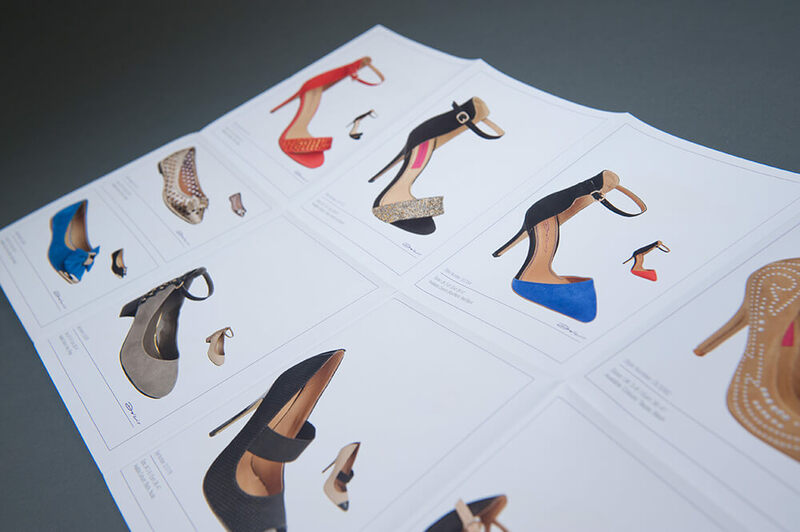 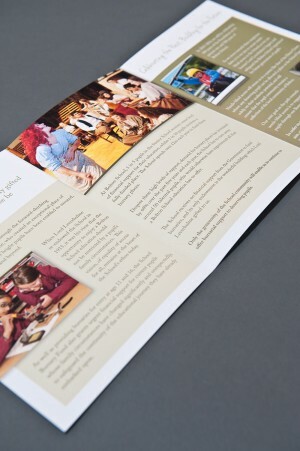 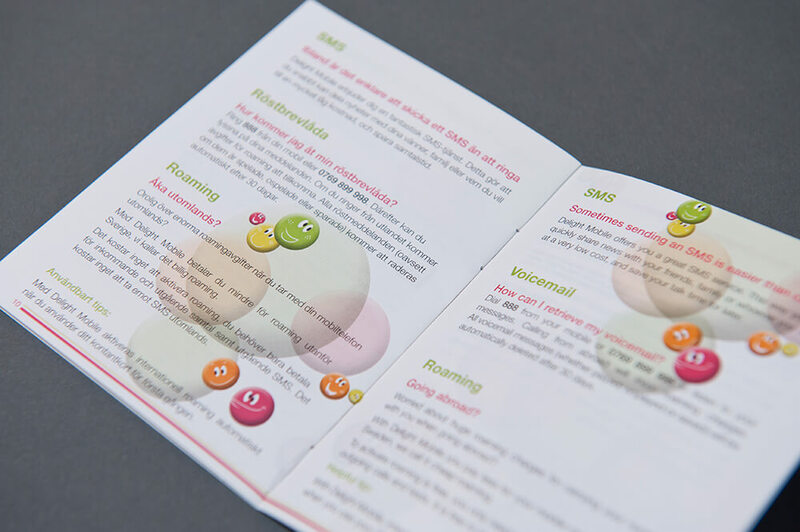 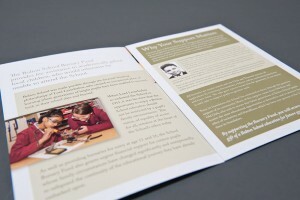 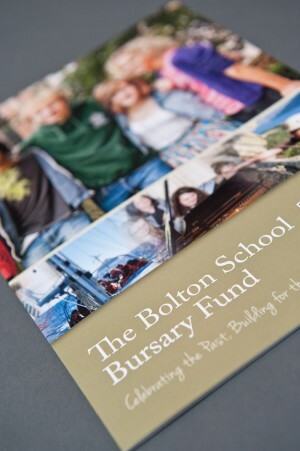 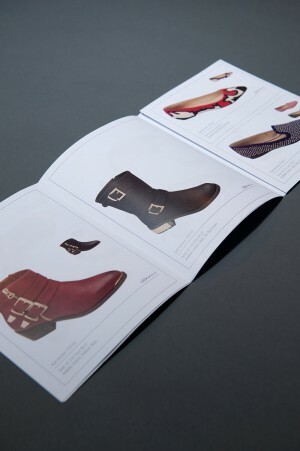 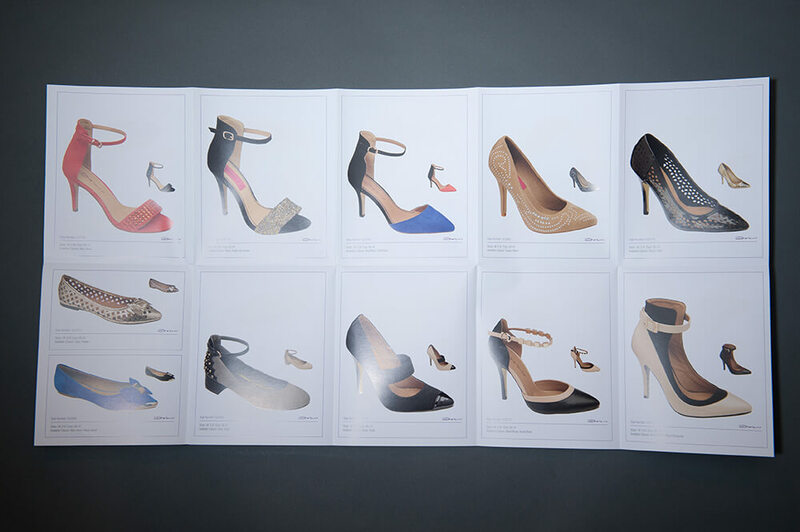 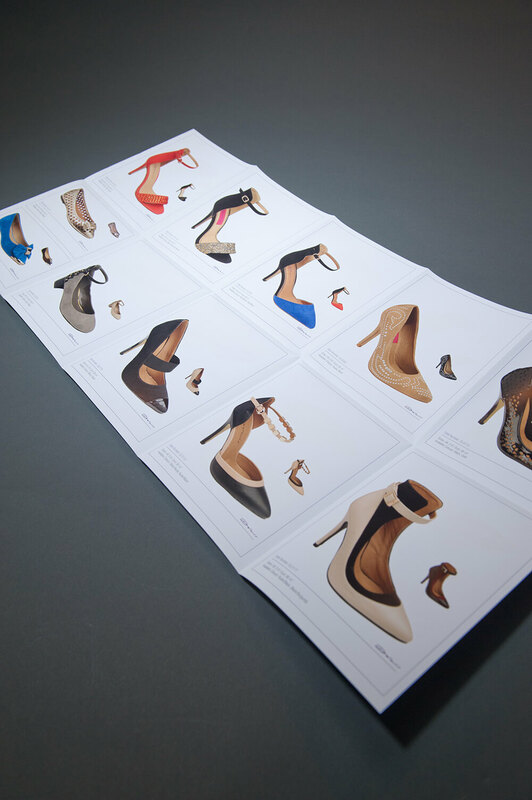 Leaflets are a cost effective and flexible method of communicating with an audience and the options associated with them are never ending. 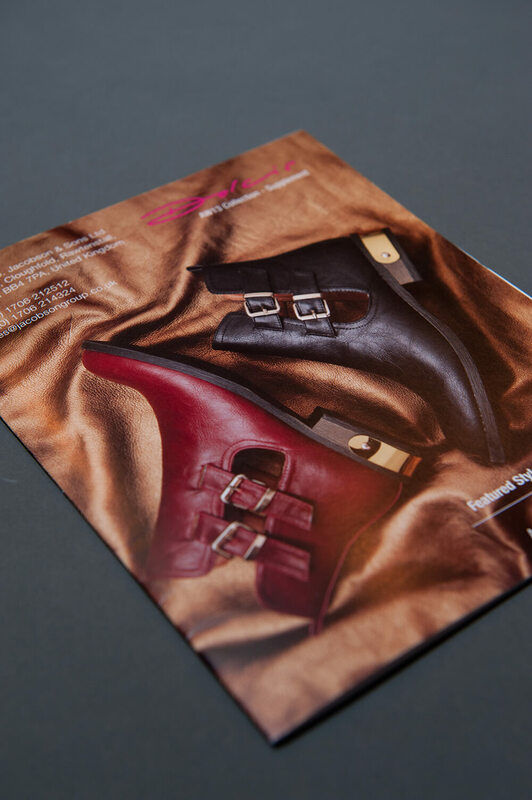 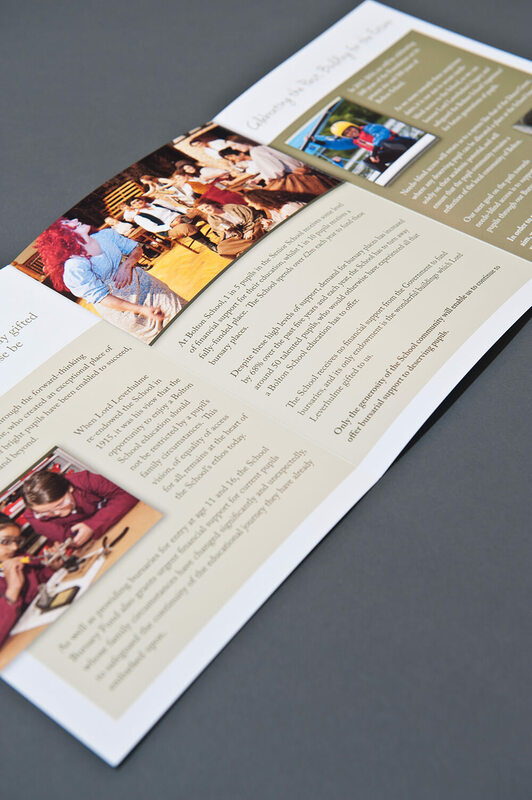 With Haslam, we offer numerous leaflet printing, design and finishing choices so you can ensure your message stands out from all the others. 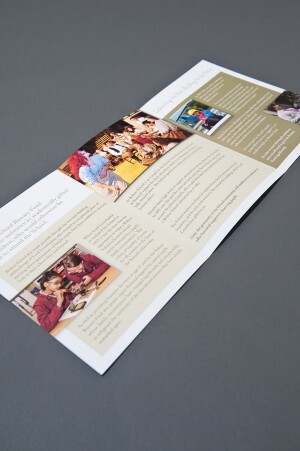 This form is for leaflets quotations only, please use the quotation forms on each of the relevent product pages to get a quote which is as accurate as possible.